The corporate world in which we communicate and trade requires us to have some means through which we can be recognized. This is the reason why every representative in a company has a business card. Business cards may seem old fashioned for some people in this digital age when it seems that everyone, from toddlers through grannies, has a digital device in their hands or pressed to their ears? However, it is still essential to actually carry a business card because it provides an easy way of letting other people get in touch with you and is more personal compared to a digital contact exchange. Therefore, it looks like business cards will not go anywhere in the near future and every business professional need to have one. Without recognition, it is not possible to get any business. Our businesses are only promoted through recognition, which means that we need to be aware of the tools to gain recognition. Business cards are extremely important to most organizations and individuals as well. A business card can help an individual be recognized and promote the services one provides. It is the first impression of your brand. When you meet someone in a networking event or in a meeting, exchanging your business cards helps the other person match your face with your name. Just think of an event where everyone has business cards and is exchanging their cards and you don’t have one. Unfortunately, this will separate you from others in a bad way. 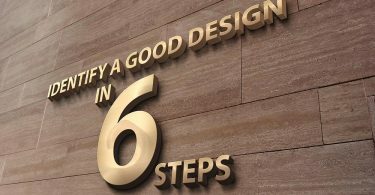 Need help designing a professional business card? See our gallery of work and get business card design insights. People want to deal with businesses that they feel are trustworthy. When faced with businesses that don’t have well-known names or long-established reputation that they haven’t dealt with before, they judge a business on its appearance (and what other people say about it). Having acceptable looking business cards is one way that you cue people that you are running a real business and will do right by them. They’re never inaccessible because of dead spots or Internet outages. You can use them at a remote fishing camp or at an industry conference in the mid-city hotel – or even in situations where cell phones and other digital devices might need to be turned off, such as on planes or in hospitals. Having a business card looks much more professional than writing your information on a piece of paper because it shows that you actually took the time to print out a card with your information on it. A good business card will not only contain one’s name and contact details. It should also mention what that person’s skills are. Having this extra detail can make all the difference because although the person that you initially give your business card may not know what to do with you and your skills, he may know someone in his network that has in need of someone like you. Your company logo could be printed anywhere on the card. You could have it printed at one of the top corners, as most business cards do. Alternatively, to save space on the card and yet have a greater impact, you could have the logo enlarged and used as a background. The logo should be in its original colors whether it is placed at a corner of the card or is used a background. Using it as a background would require you to dim its colors too, as the image as a whole would be seen as a watermark. 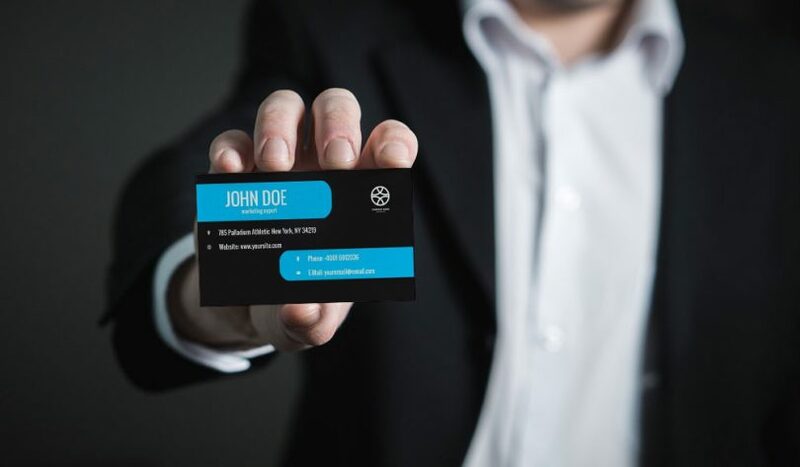 With a professional business card you can encounter a potential lead or contact at any time — trade-shows, industry conferences, happy hour, airport lounges — and arming yourself with business cards at all times will ensure that you never miss an opportunity to make a valuable business connection. Keep some in your pockets, wallet, money clip or laptop bag so the next time you encounter a prospect you are prepared. What Makes For A Great Logo? The business card is one thing that digital will not fully replace anytime soon.